It was a dark and stormy night. A child falls asleep in her bed. As she closes her eyes and begins to fall into REM sleep, she wonders off into an unknown world. As she walks through the darkness she hears a noise. It starts quietly at first, but it gets louder and louder: "Tickle, Tickle Tickle". The horror! THE HORROR! This poor child is being haunted by the one and only: Tcl (Tickle) Monster! Now, her father needs to fight off the Tcl Monster by going into the underworld dwelling of the beast and beating him at his own game. Basically, if this were a movie, it would be a complete rip off of "Insidious", except the evil creature is a demented Tickle Me Elmo called "The Tcl Monster". There you go Hollywood (or Bollywood). We can make fun of those "cool cats" that like to pronounce this language "Tickle" and make millions at the same time! 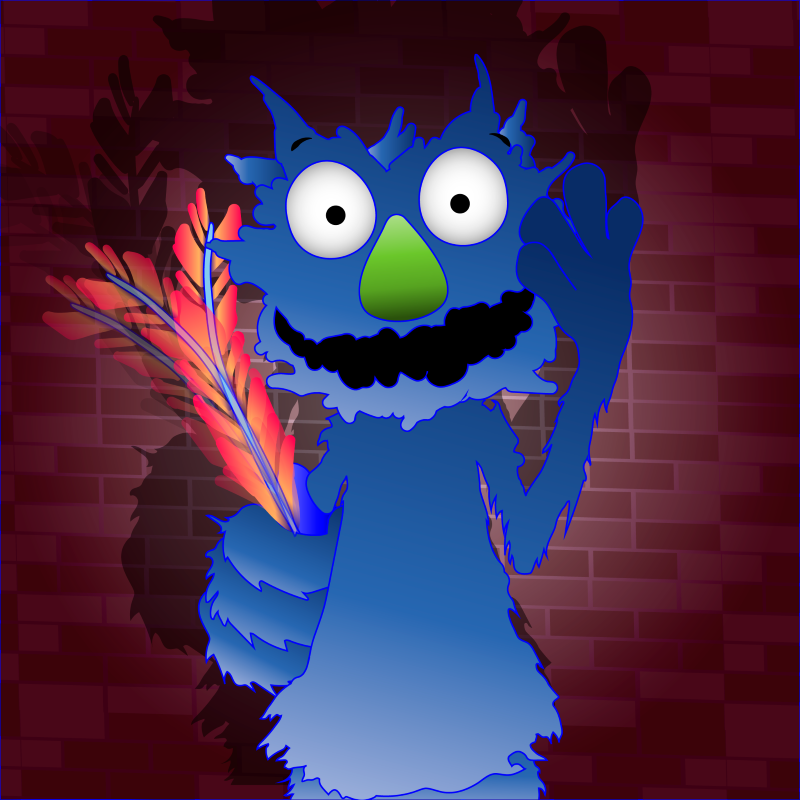 Welcome to WiBit.Net's course on the Tcl (don't call me tickle) programming language! We love this language. It is super useful, and it is fairly wide spread, especially in certain industries. Tcl exposes programmers to a different style of development. We know that Python was quite different for most classical trained OOP developers, but Tcl is something else! It sort of fits the syntax of the C Lineage languages, but there is something very unique about it. Everything in Tcl is a command! That's what the language is: Tool Command Language. This takes some getting used to! When running code you always need to keep in mind that you are writing in commands, sort of like BAT or SH, but much more powerful. In this course we will take you from the ground up with Tcl leave you with the skills you need to write useful programs in this language.